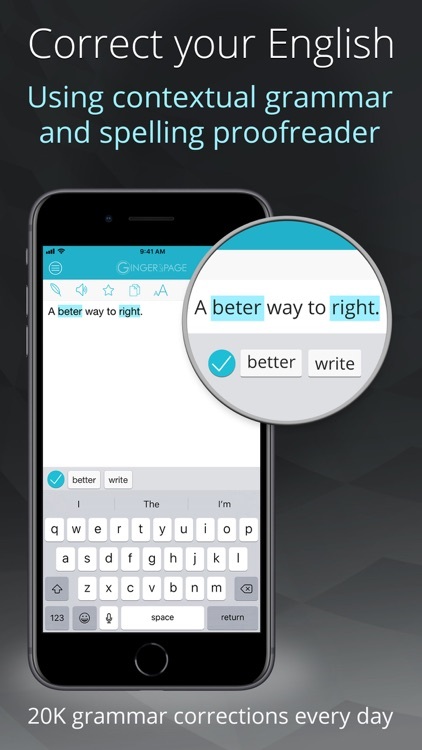 Start writing better and faster with Ginger’s revolutionary writing app! 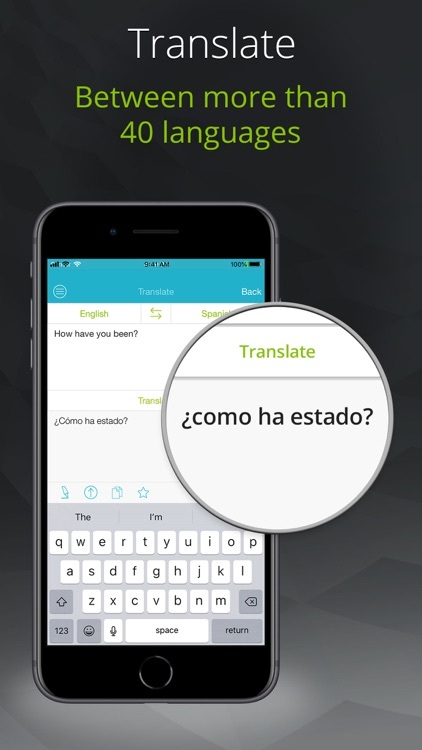 Ginger's writing app offers you a better way to write in English. Get everything you need to quickly compose high-quality text that amplifies your message, everywhere you write. 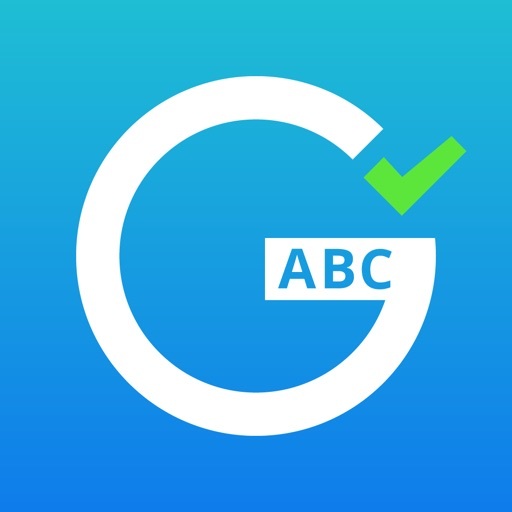 Tap into Ginger's powerful editing tools to quickly review your text for any grammar, spelling and punctuation issues with the world’s leading proofreader. Ginger’s spell checker is like nothing you have seen before! 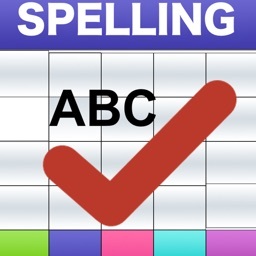 Unlike other spell checkers, Ginger’s spell check will not interfere with your writing. Simply finish typing what you want to write, see our suggestions and choose whether you want to accept them or not. No muss, no fuss. Try writing ‘He wants his teddy BARE’ in Ginger – see what happens! 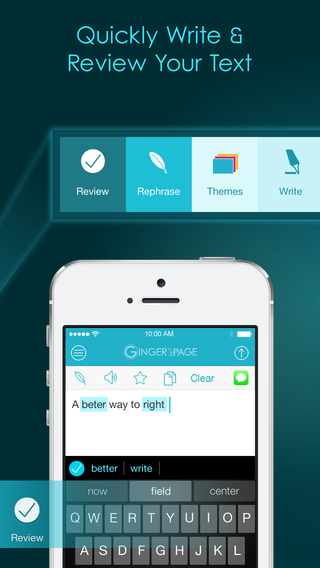 Ginger is the only writing and editor app that knows how to correct your grammar quickly and efficiently. After you have perfected your grammar with our proofreader – improve your vocabulary with our thesaurus and find new ways to express yourself. •	Advanced sentence rephrasing – Discover alternative ways to write your text. •	Personal Dictionary – Add slang, names, locations and other words for a personalized Ginger writing experience. 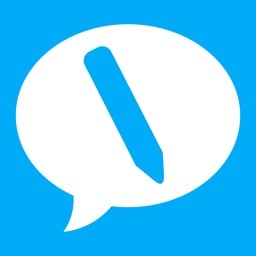 •	Quick share – Quickly share your text to your favorite apps. 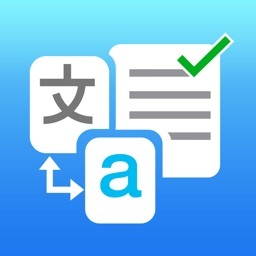 •	Translator -- Translate between more than 50 different languages. •	Contextual Synonyms and Definitions. 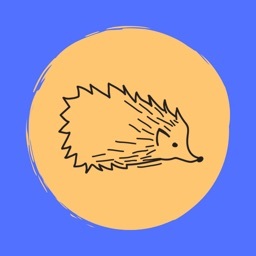 •	Phrase of the Day – Get fun tips to spice up your English, share them with your friends! •	Text Reader – Human voice text to speech. •	Favorites – Use Ginger Cloud to sync across devices and save templates to reuse later. 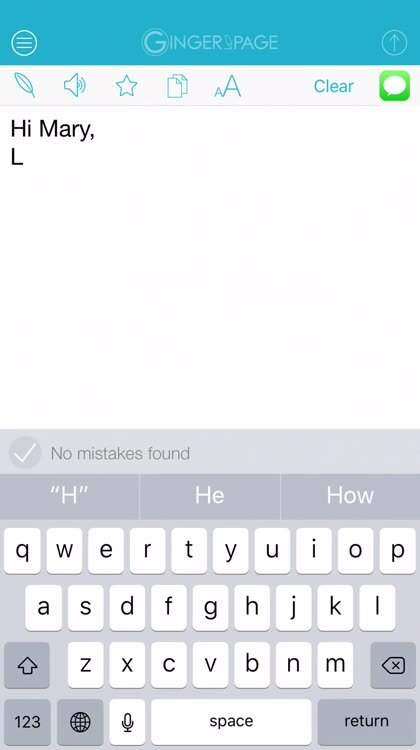 •	Share your text – Easily export your text to any writing or social app. 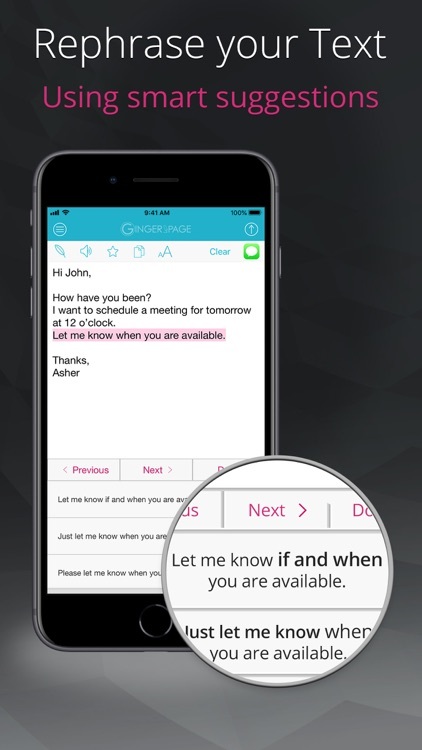 Install Ginger Page writing app today and start expressing yourself better TODAY! 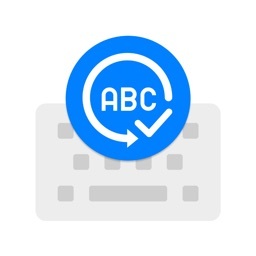 The popular Android-based keyboard is now available on iOS devices too. 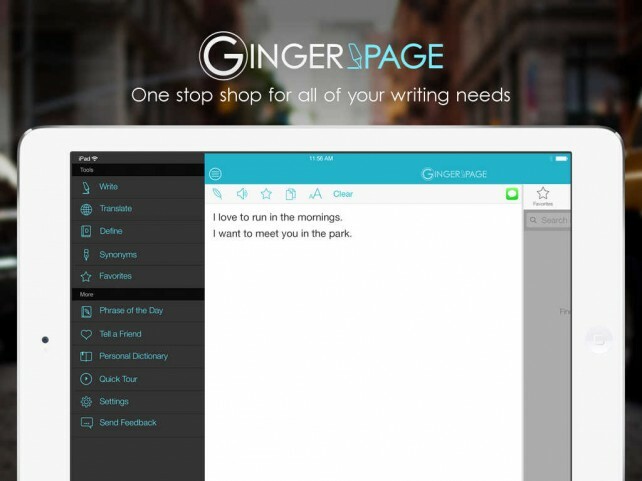 Ginger Page, the English writing enhancement app developed by Ginger Software, has just gone universal.